GreenGreenWorld would like to apologise to all its regular visitors and faithful readers for the recent 6 week holiday it has recently taken. 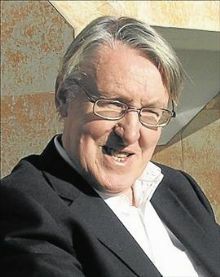 This was necessary to allow Sandy Jamieson to concentrate 100% on finishing off writing, then begin editing, his book on Villarreal CF “YELLOW SUBMARINE – the miracle of Villarreal CF and a voyage in search of integrity, community and friendship in football. 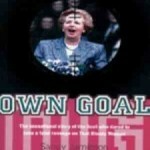 ” The book is now virtually completed and will be published by Ringwood Publishing in Glasgow sometime in early 2011. From today, normal service is being resumed with GreenGreenWorld. A great number of the comments GGW has received during its absence have indicated that many of our readers would prefer shorter articles on a more regular basis, to longer but less frequent ones. So from now on, articles will appear more regularly with more short ones interspersed with the occasional longer more reflective analysis.